Newport CH International is a scrap trading company established in 2003. Newport CH buys and trades scrap paper and plastics. Newport CH International is a scrap trading company established in 2003. We focus on the purchase and direct export sale of recyclable paper, plastics, as well as agricultural products. For the past 10 years, the Journal of Commerce has consistently ranked Newport CH as one of the United States’ top ten exporters. 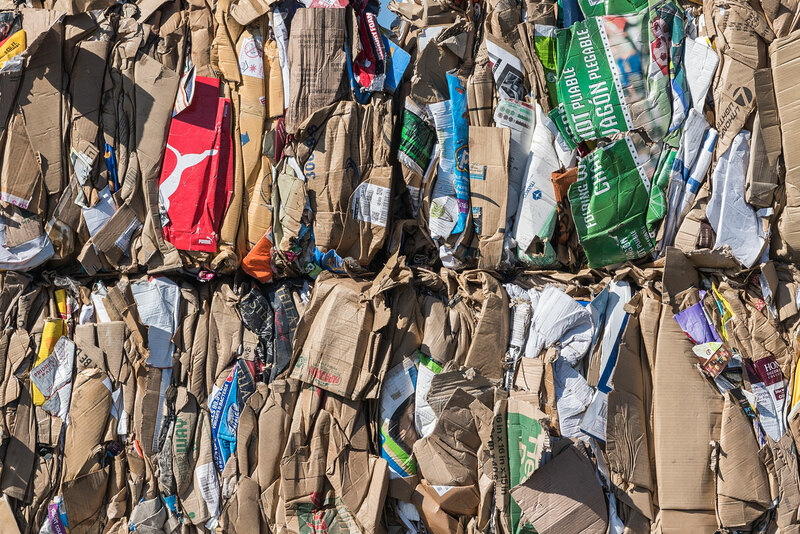 Our focus is on the sourcing of recyclable paper, plastics and hay throughout the United States and Latin America. We are direct export shippers for the recycling industry.